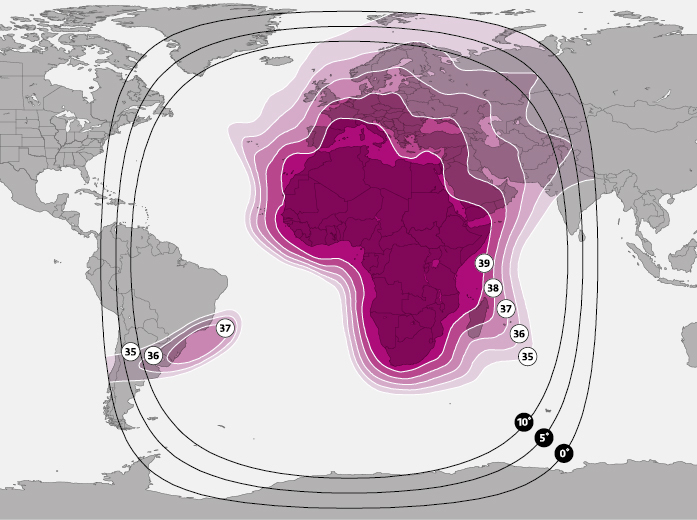 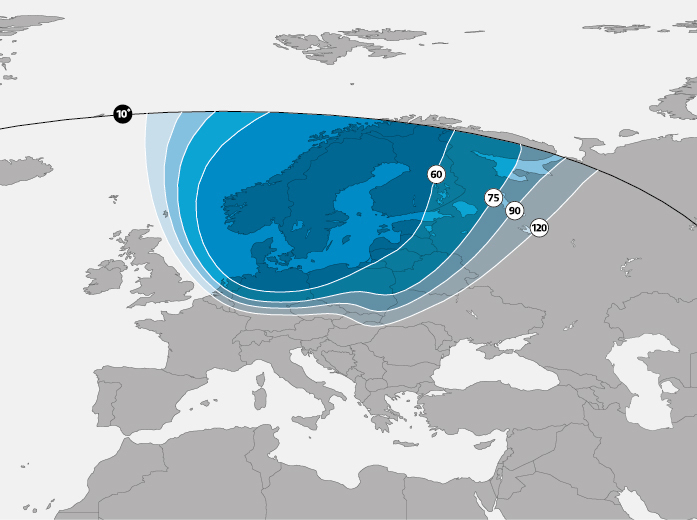 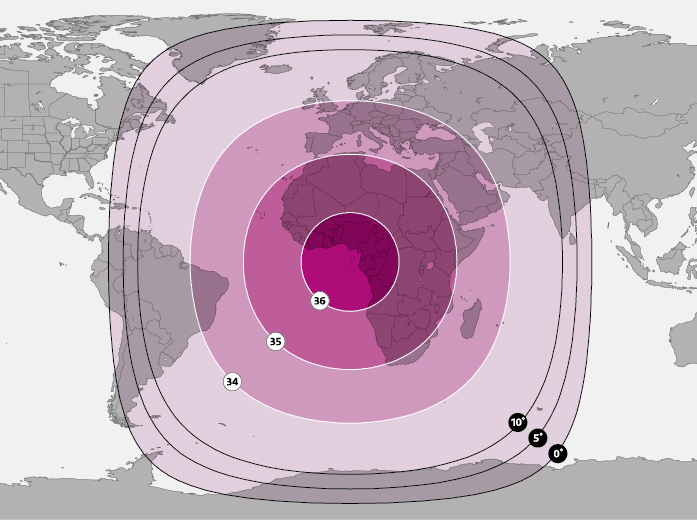 SES-5's single hemispheric C-band beam over Africa, the Middle East and Europe makes it ideal to support services such as GSM backhaul, VSAT applications, maritime communications and video distribution. 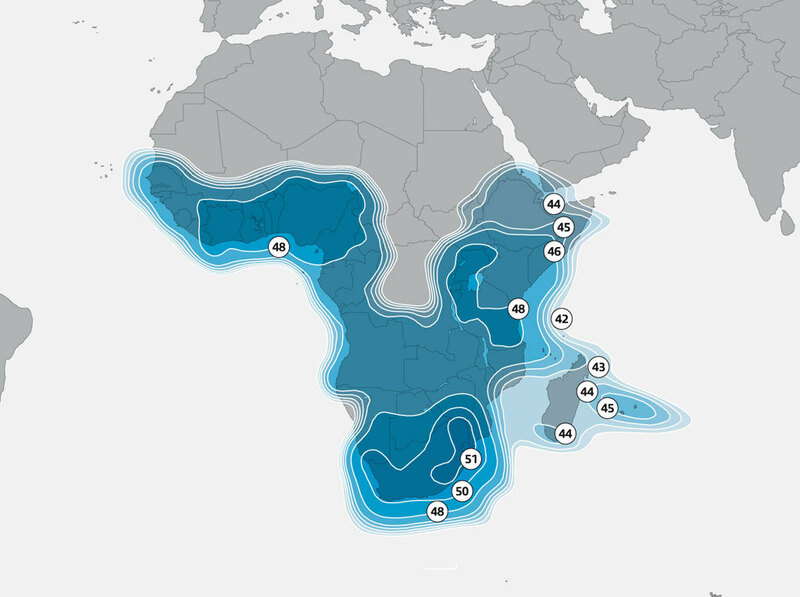 The high-powered Ku-band payload brings enhanced capacity to Africa, and is ideal for supporting DTH services. 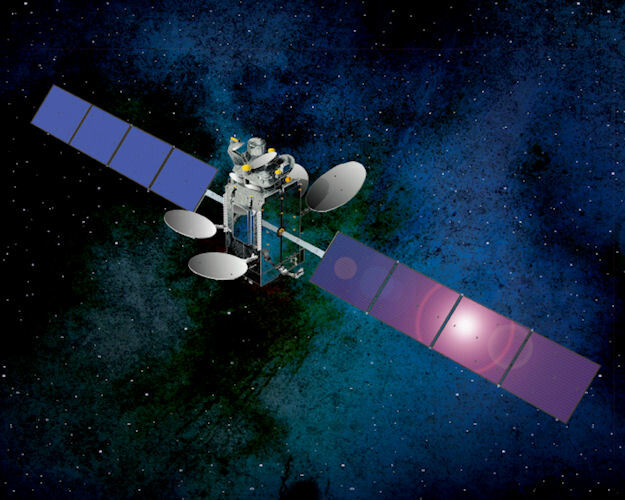 It also carries a hosted L-band payload for the European Commission’s European Geostationary Navigation Overlay Service (EGNOS).